The biggest challenges in creating compelling content are "coherence and cost", according to speakers at this week's ISBA Conference at the Oval in London. Sara Bennison, managing director of marketing communications at Barclays, led a session yesterday afternoon, where she admitted that it was "very hard to say something about a brand and make it interesting", especially every day. Bennison was joined onstage by panellists including Pam Conway, director of marketing communications and loyalty at British Gas, and Jim Carroll, chairman of ad agency BBH London. 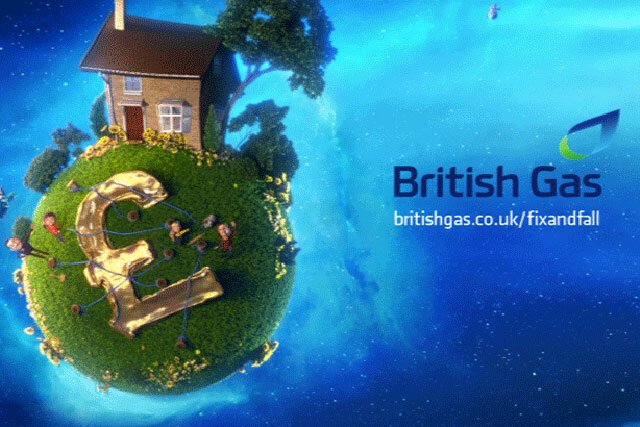 Conway explained that British Gas was in the midst of a review involving content producers, media owners, ad agencies and publishers; while it is examining how best to adapt its own marketing department to improve its branded content. She said that British Gas had been "grappling" with content and social media and how it fits into its marketing strategy over the last few months, looking "specifically into how it delivers better services to customers". For instance the group has started producing how-to videos for customers. She added: "But it suddenly occurred to us that it’s all very well and good [for the content to sit] on the website, but how do we distribute that content? And how do we have better conversations with our customers? "And that’s where we got stumped." Conway admitted that British Gas found it was producing content of "varying quality and not necessarily consistently across the business". Meanwhile, BBH’s Carroll said that a lot of the agency’s clients were "looking for a more conversational style of communication". He also asserted that the biggest challenges were coherence and cost. He said: "Coherence is interesting. As you have more platforms and more channels, there’s the risk we create a conversational mush. I think that one of the challenges is looking where to bring consistency. "It’s not a coincidence that some of the best examples of a conversation style [of communication] are brands that have strong identities," Carroll added, citing Dove. He also said that in order to create genuinely compelling content, clients needed to "let go of control". She said: "We can’t increase headcount costs or budgets. My two observations are that time investment is going to be key; and now we’re looking at lower media costs, but higher content costs, and managing that shift is quite difficult from a procurement perspective. "We’re less concerned about costs and more concerned about how to shift budgets." She told delegates that British Gas would reassess its renewed focus on producing cohesive content six months down the line.